However, when we went out to test it, the level at which it performed as a tactical weapon was laughable – so laughable I’m inclined to think we got a dud and can’t do a proper review. She said this during a radio interview with WHO-AM RADIO on Thursday morning. She also stated that she is a concealed weapons permit holder. Well, first off, let me say, it’s not a new ruling. 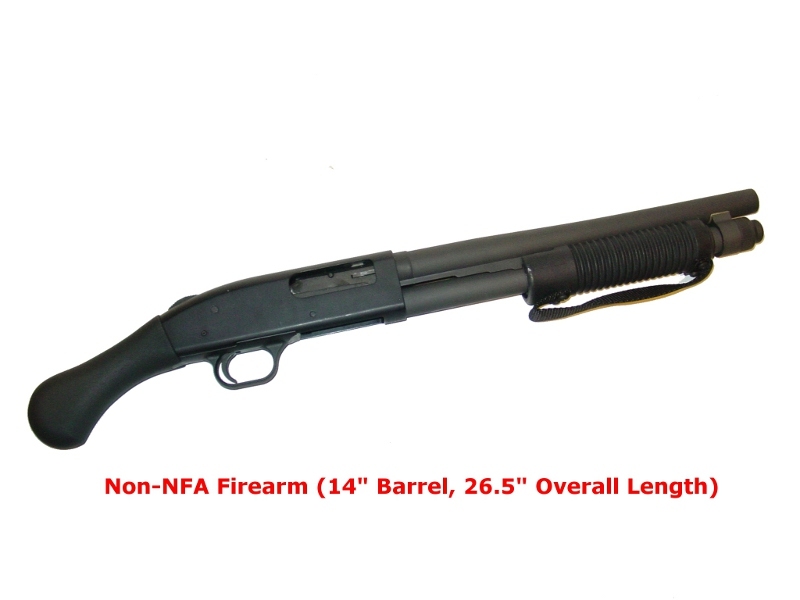 It’s the same position that ATF has always taken regarding PGO firearms that fire a fixed shotgun shell that have NEVER had a buttstock attached to them—they’re NOT shotguns! They’re simply firearms. 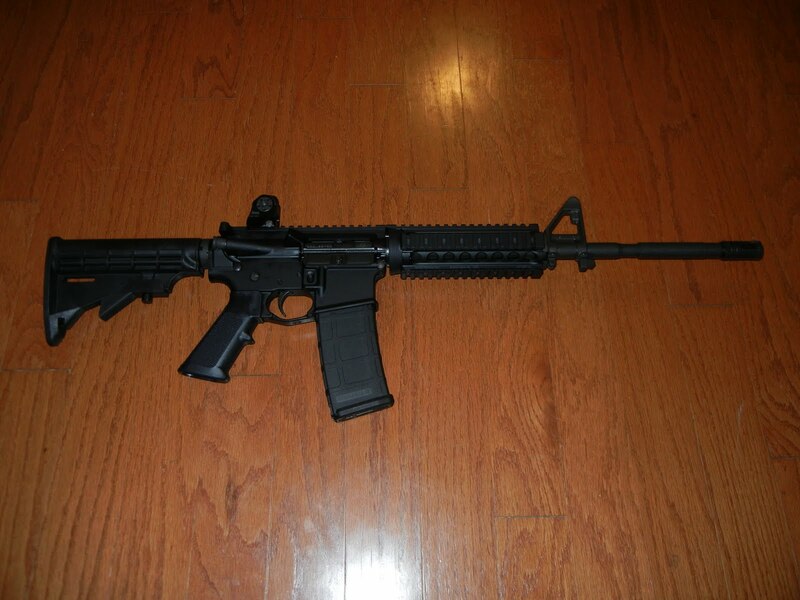 As such, they don’t necessarily need to have 18″+ barrels on them to remain out of the purview of the NFA. It just goes to show you how stupid gun regulations really are. There seems to always be a work-around, and now the industry is looking to exploit those work-arounds to give consumers what they want. What Holster Do You Carry? For the record, with me it varies based on gun and clothing selection. I am currently demoing a holster for my Glock 26 from Aker Leather and will have a full review after I can have some more carry time. GH&G is reporting on a very interesting new round from CCI. This .22lr ammo will be subsonic and CCI is claiming that it will have a 75% reduction in noise. The Quiet-22 uses a 40 grain round nose bullet and creeps along at only 710 fps. This cartridge will function perfectly fine in any single shot or bolt action gun. According to CCI, the round will also perform well in semi-auto firearms, though manual cycling may be required due to the low velocity. Max Michel posted a picture of the one he won about a month ago on his Facebook page. I just wanted to mention that Retro-Tactical.com is now back up and running. For a few months their owner, Tony, had to close up shop do to a job change and moving… now things are back online (with a new site) and they are once again open for business (Press release after the jump).I reviewed a few of their products a while back, and they really do make some top notch gear. They are also a great company to deal with and are fully willing and able to do custom one-off projects to give you just about anything that you can dream up. Go check them out and order yourself some gear. If you dont see what you want, send them an email and see if they fabricate it for you. It has been a while since you’ve heard from me, its been a busy year what with one thing and another, but I am back and wishing you all the best of the season. As you know, the store has been closed while the family moves, but I am about to open the store again, and fire up the sewing machine. My production capacity is going to be lesser than it was as I juggle the demands of Retro Tactical, my day job and my family. Mostly this will manifest as a streamlining of the products I will be offering. In addition to pruning the current product catalog, I will be redesigning and updating some of the current designs. As these redesigns get completed, I will add them to the store, so over time some of the products will change – the store will look a little different than it did before I closed it. In addition to the new products, I will also be offering custom services, although I won’t be able to take on as many projects as I did when i was working Retro Tactical full time. If you have a custom need, please email me and let me know, I will be happy to help any way I can. If you emailed or called me while I was moving, I apologise for not getting a timely reply to you. I will be going over the calls and emails during the next week or so and making contact where necessary. So a happy new year to you, and keep checking back to see whats new with the store, and keep your eye on the blog, as I will detail my new product and redesign efforts there. And as always, your feedback is always welcome, and thank you all for your support.